Istanbul is a city steeped in unique cultures and traditions. In fact, it has been known by several different names throughout history which goes to show just how diverse the city has become. Due to the sheer size and wonder of Istanbul, having someone to walk you around the city and show you all of the best sights will save you a lot of time, money and effort. Hence we recommend you to hire a local tour guide in Istanbul to have a deeper knowledge about the history of Istanbul. 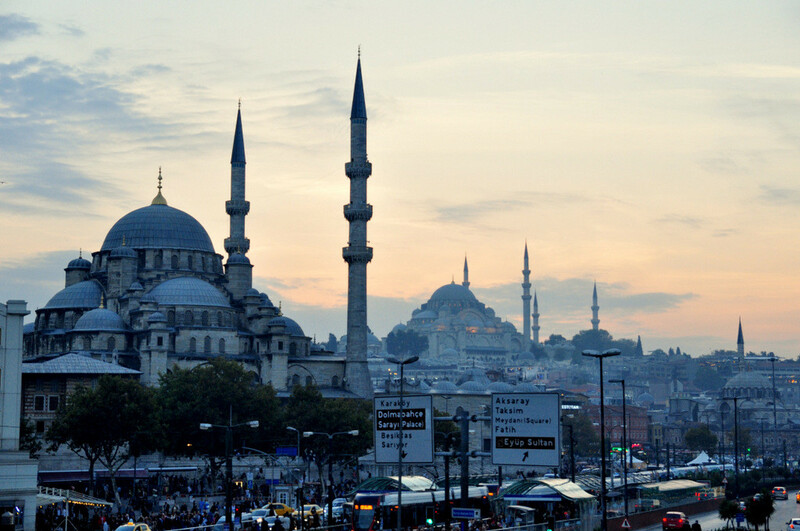 The city of Istanbul has been known by three different names throughout the course of history. It was named Byzantium when it served as a Greek colony, Constantinople when it was controlled by the Romans as a city, and during the final years of the Ottoman Empire, the city was known as Istanbul. Ottomans continued to use the name “Konstantiniyye”, the Turkish version of Constantinople, for many years when referring to Istanbul. Let’s start by giving you a brief rundown of the ancient history of Istanbul leading up to the modern day. To start our journey, we need to take you back to 638 BC. 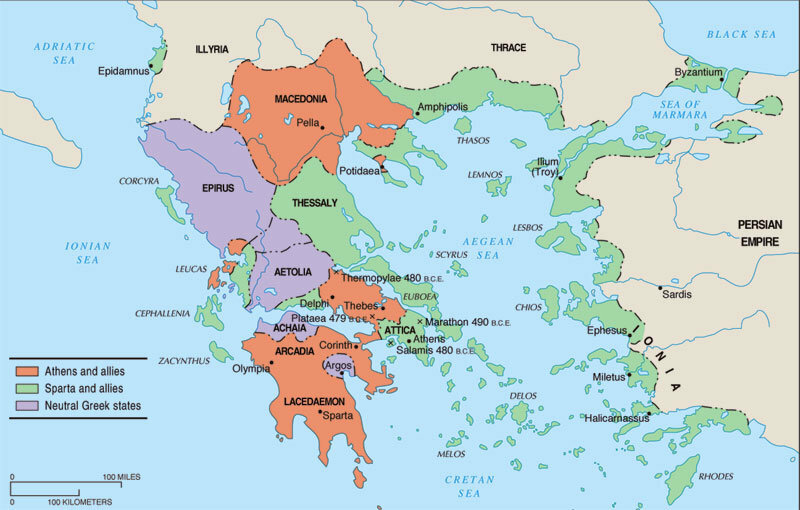 It all begins when a king named Byzas wanted to emigrate from the city of Megara in Greece. The king sought advice from the oracles at the Temple Apollo. It was common for people to seek advice from these great oracles during these ancient times. The oracle advised King Byzas to venture east and build his own city opposite of the City of the Blind. At the time, Byzas and his advisors didn’t understand what the oracle meant. Regardless, Byzas ventured east as he was told and came to a stop when he reached the European/Asian border. On the Asian shore, opposite to where he stood, he saw a colony name Chalcedon. Byzas theorized that this was the “City of the Blind” that the oracle meant, as the Chalcedon people had yet to take advantage of the beautiful European shores. 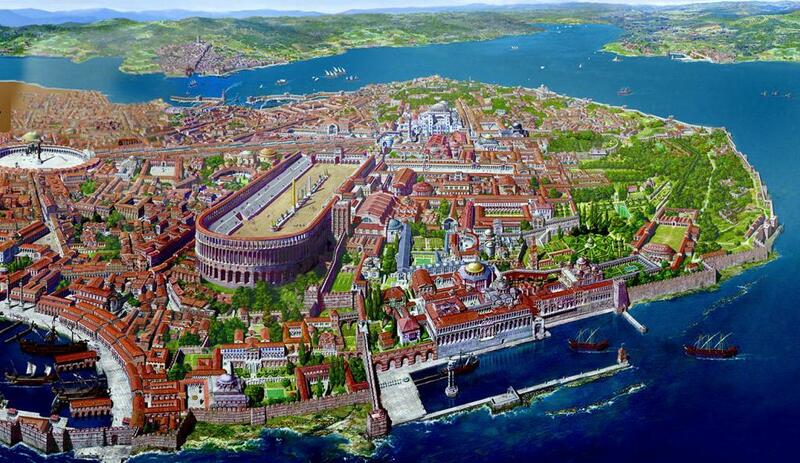 As a result, Byzas founded a new city opposite the colony and named it Byzantium in honour of his own name. During Roman Emperor Constantine’s rule, he decided to move his empire east to find more resourceful and productive states to further his power. He led an expedition to find a new home for his empire and settled on Byzantium. He ordered his architects to reimagine the city, restructuring it to fit the tastes of the majestic Roman Empire. In just six years, Constantine widened the walls, claimed more land and constructed many new Roman buildings. Iconic structures such as the Great Palace, the Forum of Constantine and The Hippodrome were constructed during this period. The city was designated as Nova Roma (New Rome) in 330, making it the co-capital of the Roman Empire alongside Rome and he named it after himself; Constantinople. The city of Byzantine, however, flourished under its deep Greek roots and Roman administrative rule. 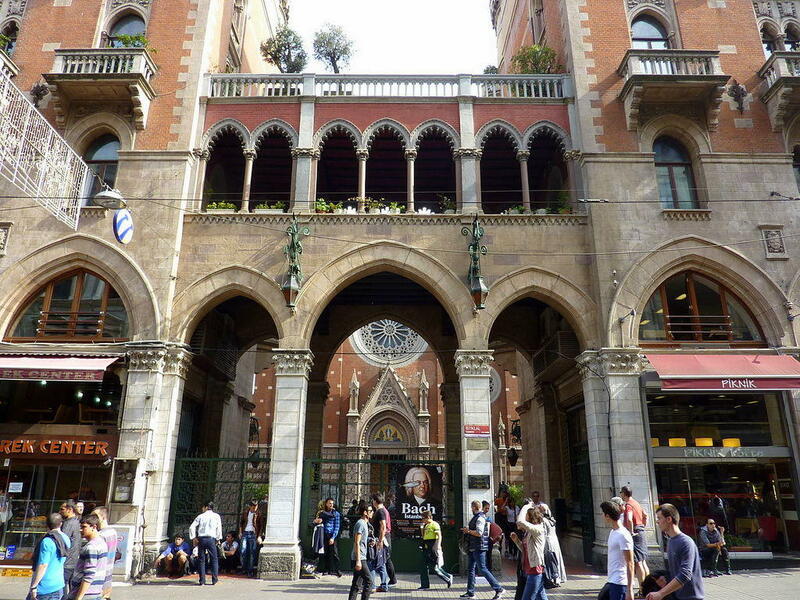 It remained alive and well for many years, and the city grew immensely under the rule of Emperor Justinian. In fact, it was under his rule that the Hagia Sophia was built, a masterpiece of Byzantine architecture. He led many conquests into the west to reclaim Roman borders. He even came close to restoring Rome to its former glory, but his successors ultimately failed and could not hold the land that he had worked so hard to claim back from the invaders. Between 1204 and 1261, the capital of Byzantine Empire invaded by Crusaders. They could not recover after 57 years occupation and started to decline. Once mighty empire reduced to a city-state. The city (Constantinople) was eventually seized by the Ottoman Turks in 1453. When the city was seized by the Ottoman Turks, they made it the centre of their new empire. Sultan Mehmed the Conqueror (Mehmed II) knew much about the Byzantine Empire. In fact, his first request when entering the city was to see the majestic Hagia Sophia. The city’s buildings were in poor condition as the Byzantines neglected to repair them during the last few years of their downfall. Sultan Mehmet II is rumoured to have been upset that he could not see ancient Constantinople in all of its glory. As a result, the Sultan ordered for the Hagia Sophia to immediately be restored and converted into a mosque. He continued constructing new buildings, even raising a palace for himself known as Topkapi Palace. The palace was built over the ancient ruins of the city of Byzantium and some of the remnants can be seen from inside of the palace. 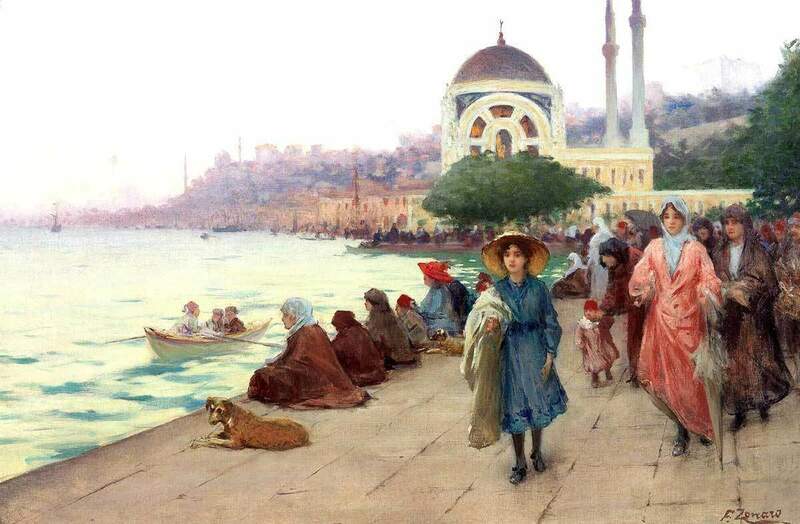 During Ottoman rule, the city was still known as Constantinople for a long time. The name eventually evolved from Stanpoli, the name given to the city’s centre, to Istanbul, when it became the capital of yet another great empire. After the Treaty of Karlowitz in 1699, the Ottoman Empire continued to decline for several hundred years. A few Sultans attempted to rebuild the empire by making reforms to ultimately catch up to Europe. However, their efforts were in vain and the Ottoman Empire continued to decline in their technological prowess. They fell behind as they desperately struggled to preserve their lands. In the 19th century, the economy began to fail and the World War I ultimately consumed them. As Istanbul was under heavy assault from enemy invasion, Mustafa Kemal Ataturk (former Ottoman general) pushed for independence at the Grand National Assembly of Turkey (TBMM) that was founded in Ankara. The capital was then moved back to Ankara and Istanbul lost its title as a capital. However, it’s still one of the most important cities in Turkey and has been transformed into an attraction due to its deep history. Istanbul is a city steeped in a rich and diverse history. As a result, there are countless iconic and historic locations to visit, but we’ve narrowed it down so that you know the best places to visit when you’re in Istanbul. The Hagia Sophia once served as a cathedral for the Romans but was eventually converted into an imperial mosque during Ottoman rule. Today, the Hagia Sophia is often referred to as the eighth wonder of the world and has a reputation as one of the finest history museums in the world. 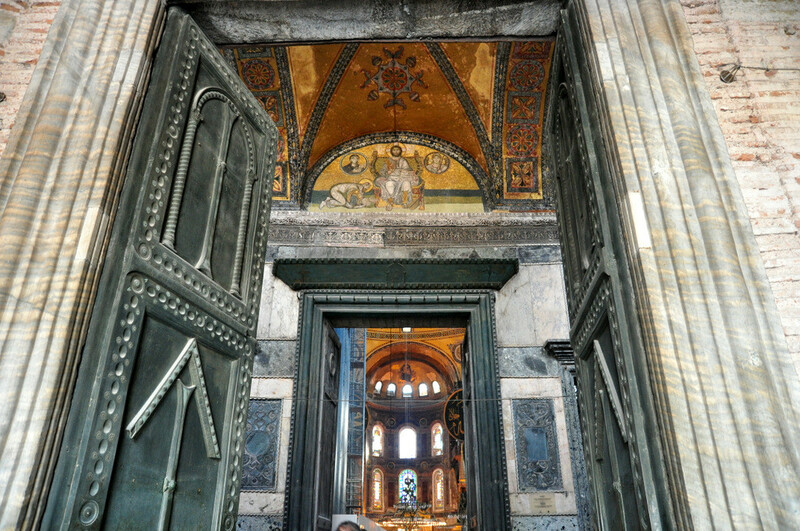 The Hagia Sophia is in close proximity to many other tourist attractions in Istanbul, making it a must-visit location. The Basilica Cistern is a large cistern below the city of Istanbul. Its construction was ordered by Emperor Justinian in 530s and is one of the largest surviving Byzantine cisterns in Istanbul. It was constructed with 336 tall columns and many of them feature finely carved designs. It’s a grand and breathtaking structure that makes an excellent place to visit during private tour of historical places in Istanbul. 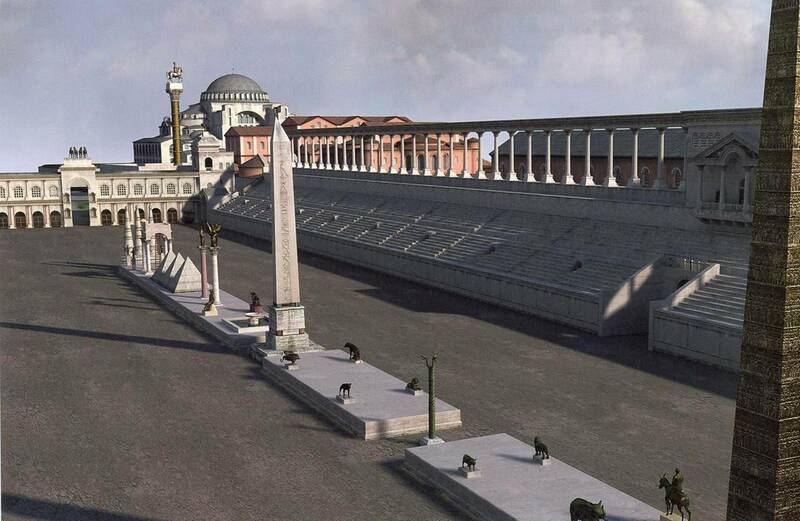 The Hippodrome of Constantinople was a circus that hosted sporting and social events for the people of the Byzantine Empire. Today, it’s known as Sultanahmet Meydani and you can still see some of the surviving fragments of the original structure. 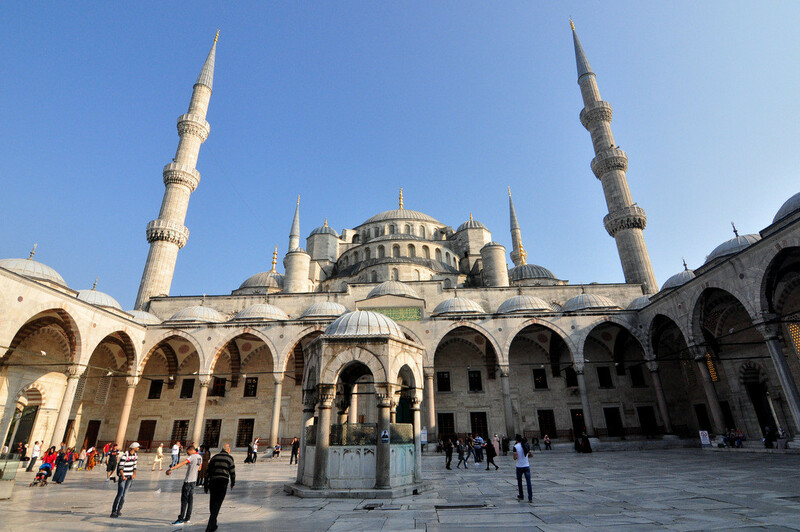 The Blue Mosque, also known as the Sultan Ahmed Mosque, is a historic mosque found in the city of Istanbul. It’s a popular tourist attraction that still operates as a mosque, and its name comes from the beautiful hand-painted blue tiles that cover its interior walls. At night, the mosque is lit by blue lights that surround the five main domes. 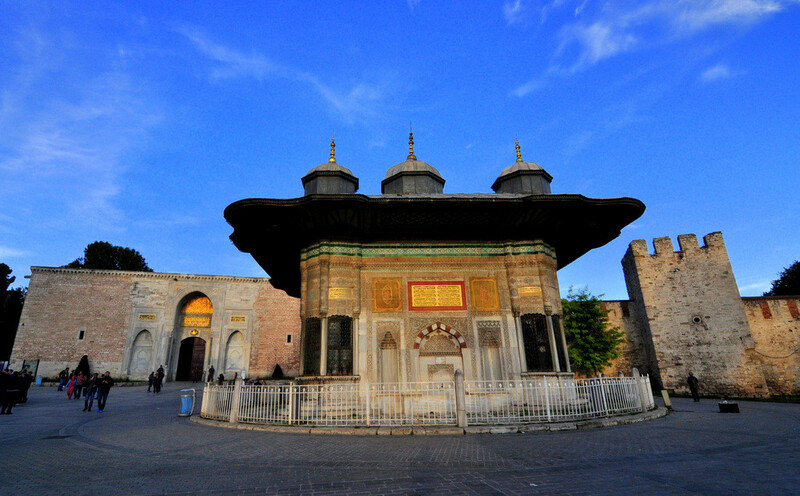 Topkapi Palace once served as the majestic headquarters and residence of the Ottoman sultans. Following the end of the Ottoman Empire in 1923, the palace was transformed into a museum. It contains hundreds of rooms that are mostly closed off, but tourists can still explore some of the most important and iconic rooms in the palace. 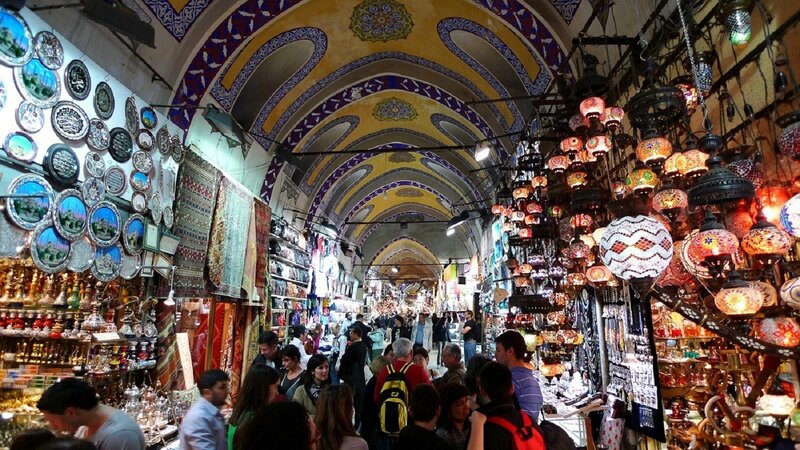 The Grand Bazaar is one of the oldest covered markets in the world. It consists of over 57 covered streets and around 3,000 different shops, bringing in around 300,000 different visitors each day. It has even been ranked the number one most-visited tourist attraction in the world with over 91,250,000 annual visitors in 2014. It’s also regarded as one of the first shopping malls in the world and an excellent place to browse when you’re visiting. The Suleymaniye Mosque is an imperial Ottoman mosque that was commissioned by Suleiman the Magnificent and designed by the imperial architect Mimar Sinan. It’s currently one of the most well-known tourist attractions in the world and also the second largest mosque in the whole of Turkey. The Spice Bazaar is the name given to one of the largest bazaars in the city. Although not quite as famous as Grand Bazaar, it can still hold its own as one of the most legendary covered shopping complexes in the world and is the go-to place for exotic spices from all around the country. This is a fantastic place to visit if you want to bring a unique culinary gift to your friends and family members. The Dolmabahce Palace is located on the European coast of the Bosphorus and once served as the main administrative centre of the Ottoman Empire. It regularly pulls in crowds to view its over-the-top interior design and variety of unique suites that are open for tourists to explore. It’s one of the most popular tourist attractions in Istanbul and definitely a must-see destination. 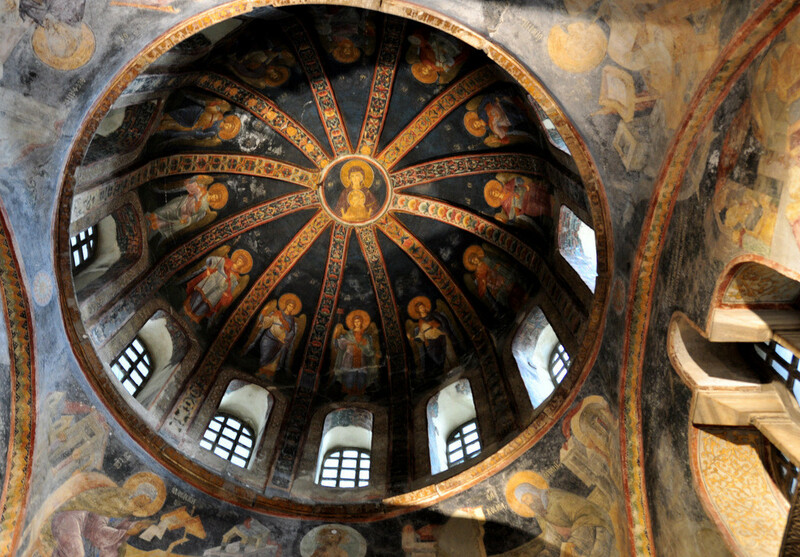 The Chora Church, also known as the Church of the Holy Saviour, is a medieval Byzantine Greek Orthodox Church that has now been preserved as a museum. 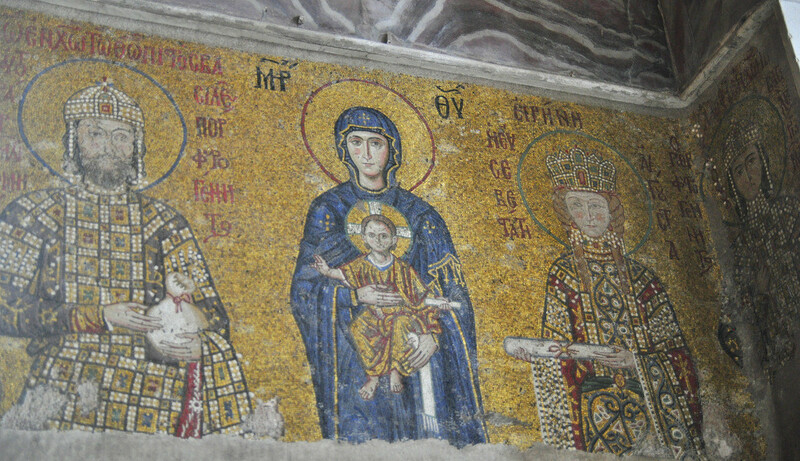 At Chora Church, you’ll get to see beautiful mosaic creations that depict various biblical scenes such as the infancy of Christ and the Christ’s Ministry. 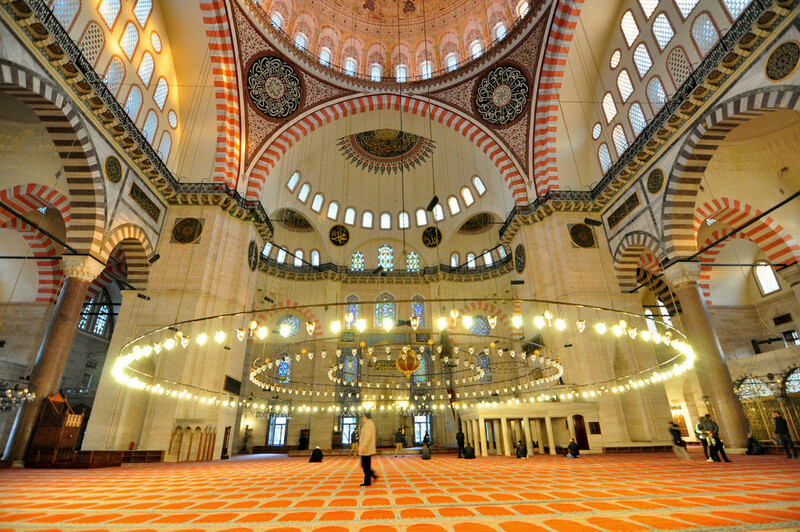 In order to follow the strory of the mosaics properly, it’s recommended to hire a private tour guide in Istanbul. 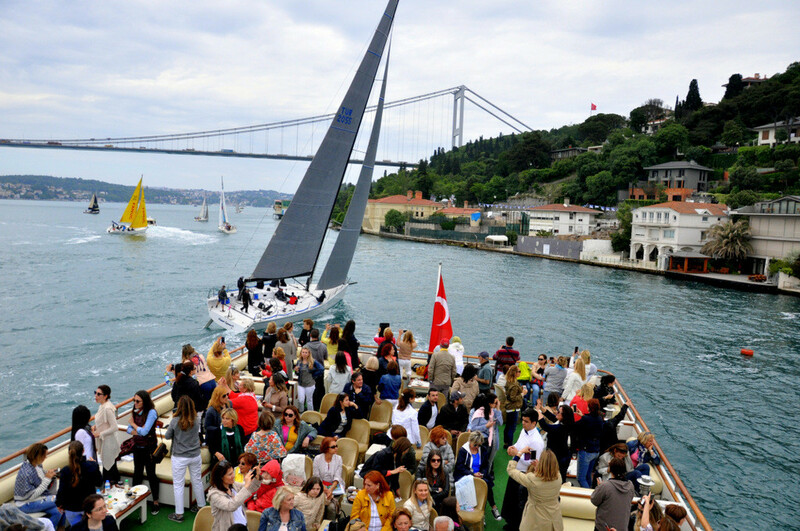 Bosphorus Cruise is a must-do activity in Istanbul. You may see beautiful palaces, mosques and mansions along the Bosphorus shores. This activity provides amazing photo opportunities. To help you experience Istanbul to the fullest, we’ve put together several different history tours that are tailored to your needs. Our private guided half day Istanbul tour includes a visit to the Hagia Sophia, Blue Mosque, Hippodrome, Basilica Cistern and the Spice Bazaar. This is a fantastic option to see some of the iconic landmarks in the whole of Istanbul and you’ll receive plenty of background information on each location to enlighten you. 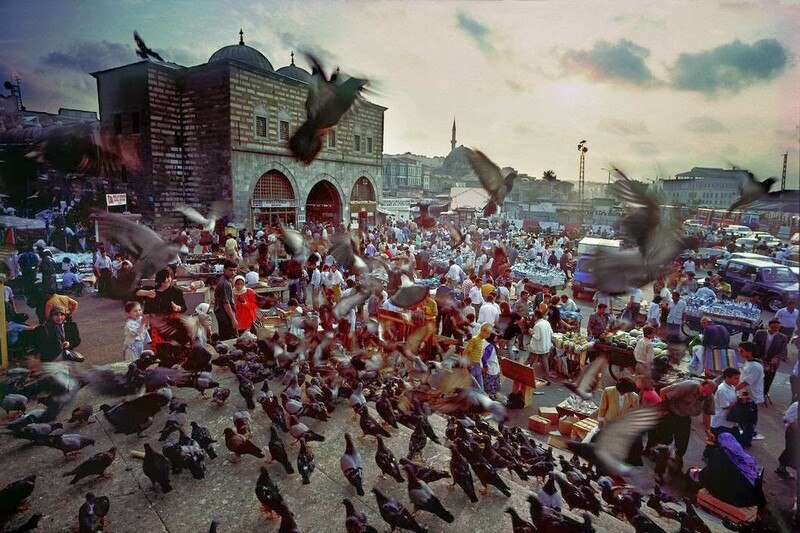 We recommend half day tours to anyone that wants to get the most out of a short stay in Istanbul. We’ll take you through the most popular destinations in the city and explain everything to help you understand and learn more about the history of Istanbul. 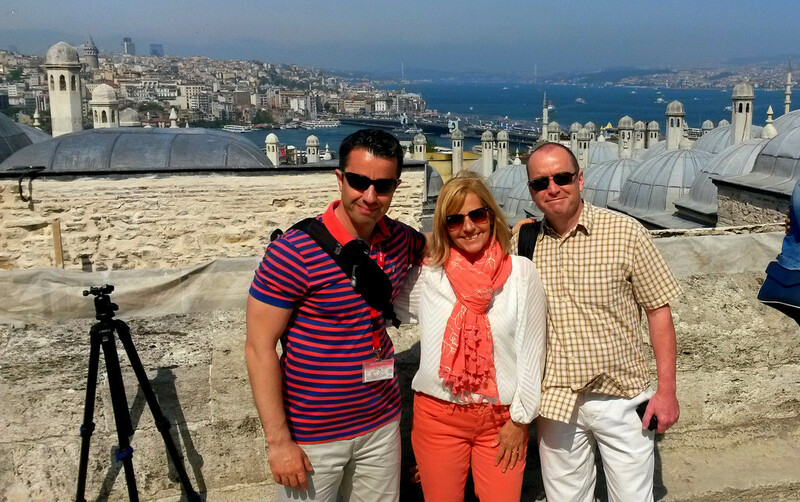 Our full day Istanbul guided tour is recommended for anyone that is passionate about the history of Istanbul. The tour includes a visit to the Hagia Sophia, Topkapi Palace, Blue Mosque, Hippodrome, Basilica Cistern and also the Grand Bazaar. 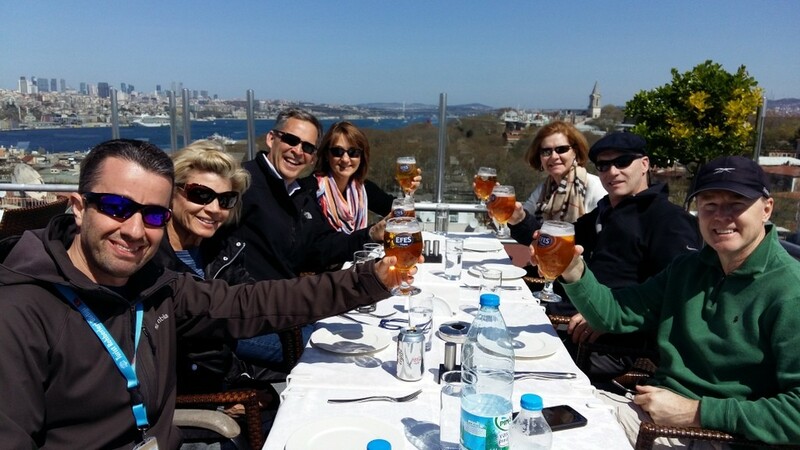 This is a private Istanbul tour option that is perfect for learning more about the history of Istanbul in a comprehensive and descriptive fashion. Lastly, we have walking tours. These are only between 3-4 hours long and involve relaxing walks throughout some of the most interesting neighbourhoods of Istanbul. 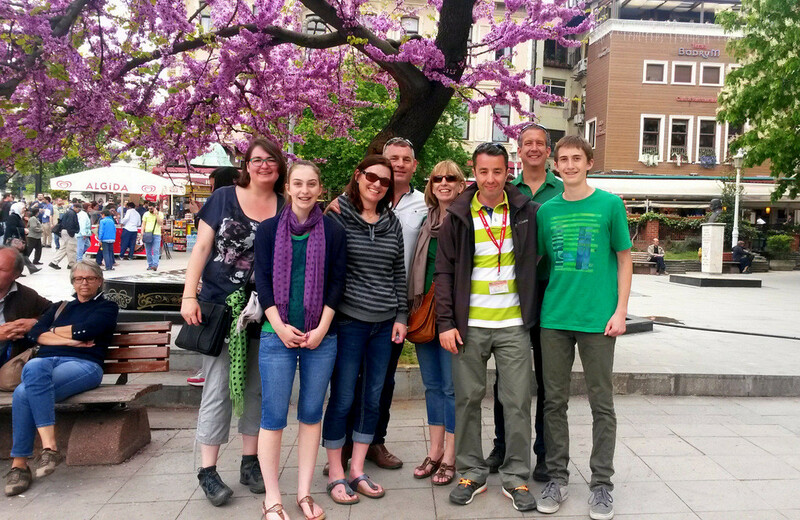 Our first Istanbul walking tour includes Sultanahmet, Sirkeci and Eminonu, The Old City. These neighborhoods are considered as the heart of Old Istanbul. It provides both history and culinary experiences. Majority of Istanbul’s tourist attractions can be seen by walking. This type of tour is the best in spring, summer and fall. 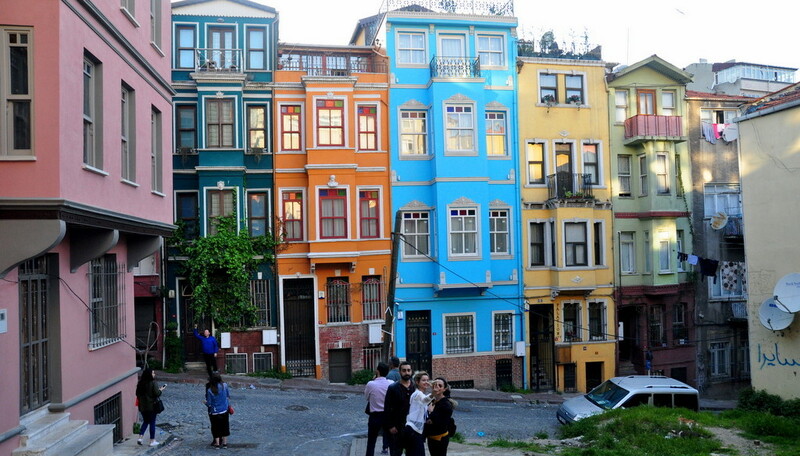 Our second tour covers the Fener and Balat neighborhoods of Old City. Fener and Balat becoming more popular everyday. Greek, Jewish and Armenian communities in Istanbul had lived in these areas during the Ottoman era. This tour is recommended to discover off the beaten track Istanbul. Especially recommended for those who are insterested in architecture and photography. It’s best to hire a private tour guide in Istanbul to understand the history of this area thoroughly. And our third tour includes Karakoy, Galata, Istiklal Avenue and Taksim Square. These areas where the heart of the city beats. Most of the top restaurants and cafés located within these neighborhoods. 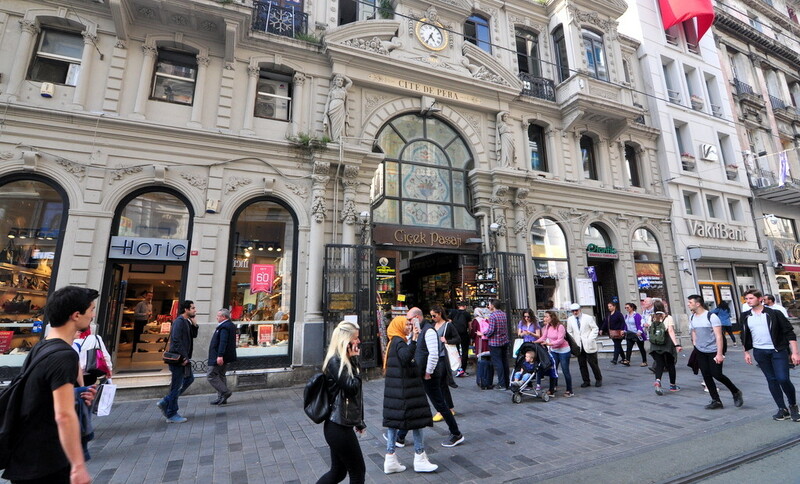 You may see European features of Istanbul with 19th Century artchitecture. We provide tour guide headsets to give you plenty of insights and information into the neighbourhoods that we’ll be guiding you through. This also means you’ll be able to stay in touch and listen to your tour guide even when walking around, and no outside noises will disrupt the walking tour. It’s perfect if you’re looking for a relaxing way to explore Istanbul yet still want an expert at your side explaining the details of everything that you see. You may also fill up the form on Contact page. Cost of a private tour guide is pretty much depending on the season. Istanbul’s high season starts at 1st of April and ends by 1st of November. During the Spring, Summer and Fall the tourism services (accommodation, private tours etc.) are more expensive than in winter. In general terms, guidance fee for a full day tour is 150 Euros up to 4 people. Half day private tour cost is 100 Euros. Entrance fees for the museums are not included in these rates. Duration of the full day tour is usually from 6 hours to 8 hours. You are advised to check the guide’s background from internet, to make sure that he/she is the right person for you. Most of the active guides are registered on TripAdvisor and their rates are visible there. I personally recommend you to read the reviews carefully. Long and detailed reviews tend to be better recommendations. 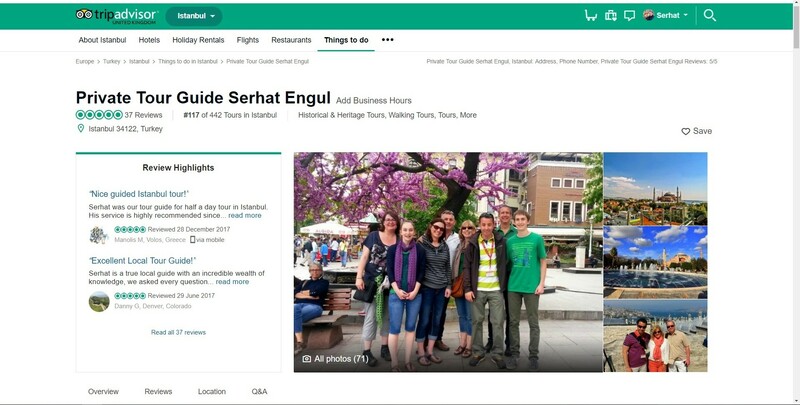 The owner of this website, Serhat Engül, provides guided Istanbul tours. 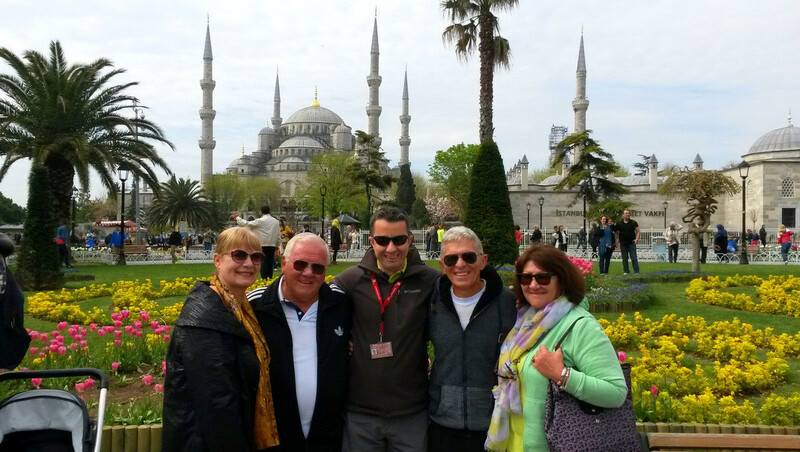 You can contact to Serhat Engül to arrange your private Istanbul tour via contact page. You may see his TripAdvisor reviews by clicking the visual below.